Look good without sacrificing practicality. Warning: these Grommets are at a heightened risk of your roommates "borrowing" them. 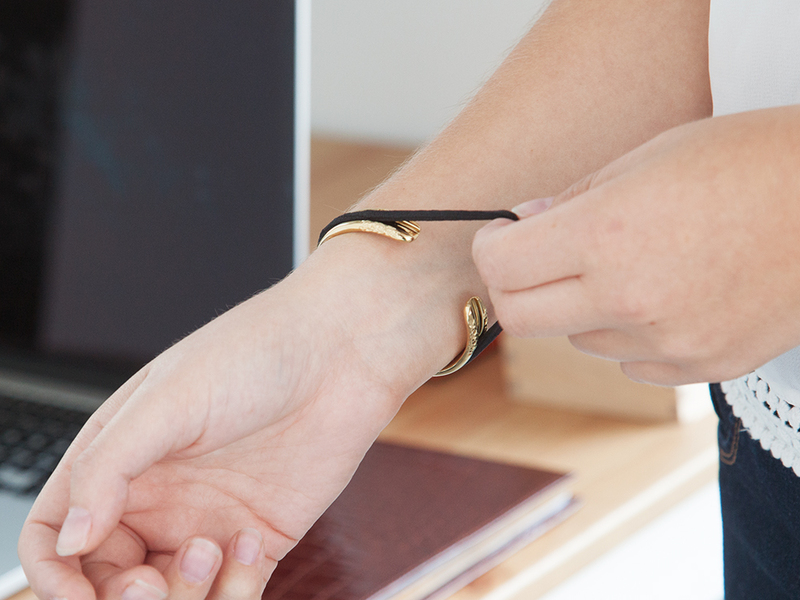 Ladies, if you're sick of the indent your hair tie leaves around your wrist, we recommend using bittersweet- the hair tie bracelet. Lightweight and elegant it cleverly holds—and disguises—hair elastics keeping your wrist indent-free. 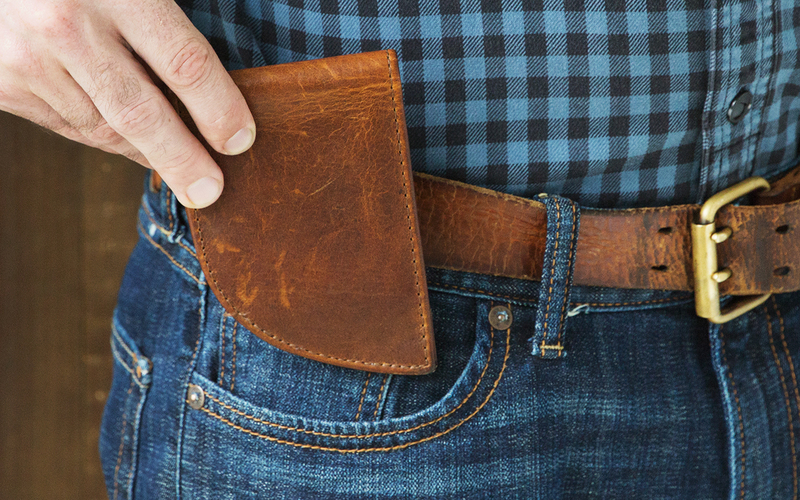 Keeping your wallet in your back pocket can wreak havoc on your back and posture. The curved design of this wallet fits perfectly into curved front pockets, carrying both cash and cards comfortably and keeping you yourself comfortable. For added protection, it has RFID blockers stitched in. Nice try digital pickpocketers! As college students, we could all stand to make college life simpler and as stress-free as possible. With these products, you can eliminate anything that could cause stress from sore muscles to an overflowing bathtub to give you the peace-of-mind you need.